Below you fill find all funeral homes and cemeteries in or near Pineville. Suburbs of Pineville: Ball, Camp Beauregard, Cp Beauregard, Esler, Green Gables, Kingsville, Kolin, La College, Lakeside, Louisiana College, Paradise, Pollock. 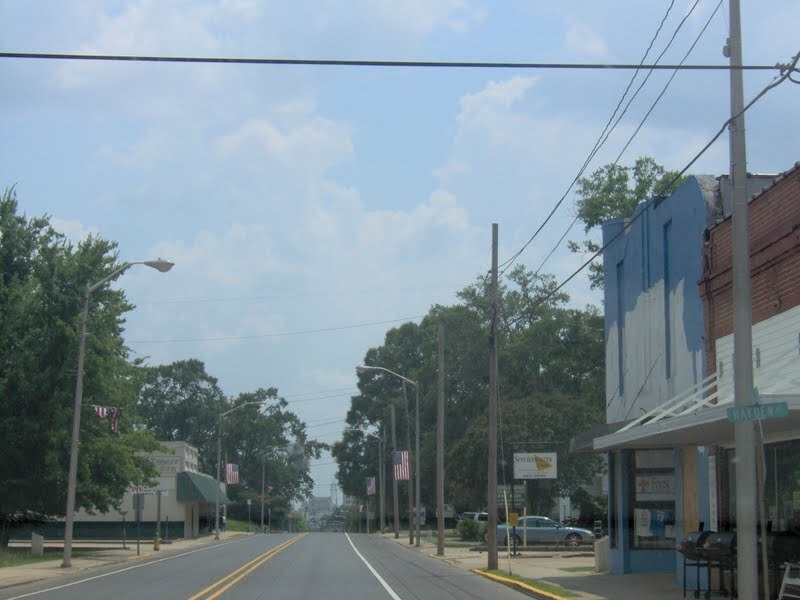 Pineville is also known as: Rapides Parish / Pineville city. Zip codes in the city: 71359, 71360, 71361, 71405. Rapides County funeral flowers can be purchased from one of the local funeral shops we partner with. Some of the notable people born here have been: Mark Duper (american football player), Cornelius Anthony (american football player), Rashard Lewis (basketball player), and Justin Gaston (model and actor). Pineville is a small city in Rapides Parish, Louisiana, United States. It is adjacent to the city of Alexandria, and is part of that city's Metropolitan Statistical Area. The population was 14,555 at the 2010 census. It had been 13,829 in 2000; population hence grew by 5 percent over the preceding decade.The Central Louisiana State Hospital, the Pinecrest Supports and Services Center, the Huey P. Long Memorial Hospital, the Alexandria Veterans Administration Medical Center, and the Alexandria National Cemetery are all located in Pineville. Pineville is also home to several large non-government employers including Baker Manufacturing Inc., Procter & Gamble Manufacturing Co., Crest Industries, LLC, and Dresser Industrial Valve, Inc. It was revealed on November 9th, 2018 that James L "Bubba" McGee perished in Pineville, Louisiana. McGee was 69 years old and was born in Lufkin, TX. Send flowers to express your sorrow and honor James L "Bubba"'s life. It was noted on January 5th, 2018 that Erwin Ronald Grubb perished in Pineville, Louisiana. Grubb was 86 years old. Send flowers to share your condolences and honor Erwin Ronald's life. It was reported by Register Guard on November 16th, 2017 that Louise Ann Siebert (Carney) perished in Eugene, Oregon. Ms. Siebert was 95 years old and was born in Pineville, LA. Send flowers to share your condolences and honor Louise Ann's life. It was written on June 25th, 2017 that Barry Gene Sr Ammons passed on in Panama, Oklahoma. Ammons was 77 years old and was born in Pineville, LA. Send flowers to express your sorrow and honor Barry Gene Sr's life. It was noted by Stevens Point Journal on May 18th, 2017 that Jessie Wievel (Thomas) passed on in Stevens Point, Wisconsin. Ms. Wievel was 94 years old and was born in Pineville, LA. Send flowers to express your sorrow and honor Jessie's life. It was disclosed by Texarkana Gazette on November 30th, 2016 that Morris Jeffery passed away in Texarkana, Texas. Jeffery was 66 years old and was born in Pineville, LA. Send flowers to share your condolences and honor Morris's life. It was noted by Flint Journal on September 17th, 2016 that Oscar Lee Jones passed away in Flint, Michigan. Jones was 80 years old and was born in Pineville, LA. Send flowers to share your condolences and honor Oscar Lee's life. It was reported by Texarkana Gazette on September 2nd, 2016 that Willie Lee Jr Weaver perished in Texarkana, Texas. Weaver was 63 years old and was born in Pineville, LA. Send flowers to express your sorrow and honor Willie Lee Jr's life. It was disclosed by The Times at Shreveport La on July 16th, 2015 that Jerry Joe Tuma perished in Pineville, Louisiana. Tuma was 93 years old. Send flowers to share your condolences and honor Jerry Joe's life. It was revealed by Tri-City Herald on July 1st, 2015 that Daisy Pauline Richey "Polly" MacDonald (Pilkington) passed away in Richland, Washington. Ms. MacDonald was 87 years old and was born in Pineville, LA. Send flowers to share your condolences and honor Daisy Pauline Richey "Polly"'s life. It is adjacent to the city of Alexandria, Louisiana and is part of that city's Alexandria, Louisiana metropolitan area Statistical Area. The population was 13,829 at the 2000 United States Census census. 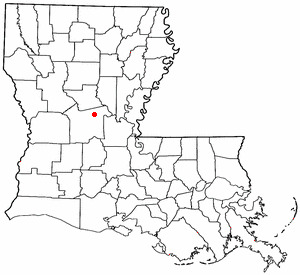 Pineville is a city in Rapides Parish, Louisiana Parish, Louisiana, United States. . . The official website for the city of Pineville is http://www.pineville.net. grandparents, Sarah Morris of Pineville, La. and Dorothy Smith of Oxford ... Arrangements are in the care of Twin Oaks Funeral Home in Southaven. Forest Lawn Funeral Home : Respecting Tradition and Honoring Memories since 1996. Listing all funeral homes in Pineville, Louisiana so you can easily send flowers to any location (same day delivery) or find any funeral service. Funerals in Pineville, LA on Yahoo! Local Get Ratings & Reviews on Funerals with Photos, Maps, Driving Directions and more. We work with local florists and flower shops to offer same day delivery. You will find budget sympathy flowers in Pineville here. Our funeral flowers are cheap in price but not in value.